Paia Maui HI 96779 — Everyone wants a piece of Maui’s little surfer town on the north shore. With lots of beaches, trendy shops and restaurants, and a casual fun vibe, you’ll understand, and soon be part of the crowd that wants to own a home in Paia. What can you expect in the residential real estate market—what’s it going to cost to be one of the cool kids in town? 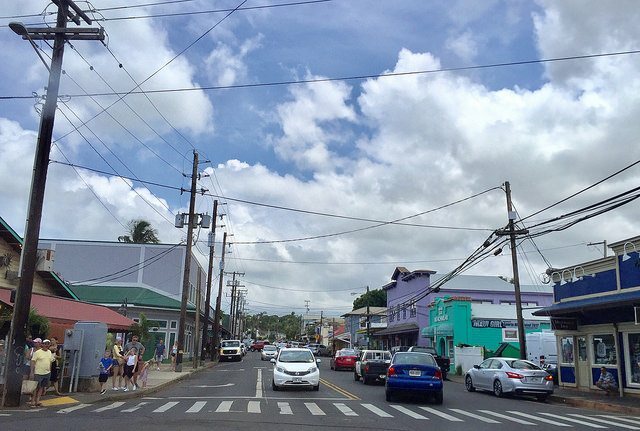 Paia Maui, looking up Baldwin Ave. There are no months that are better than others as this is a very strong market at any time of year. As you can see, one extremely high oceanfront sale will kind of throw the numbers out of whack, but there’s no denying those sales, and they are increasing of late. 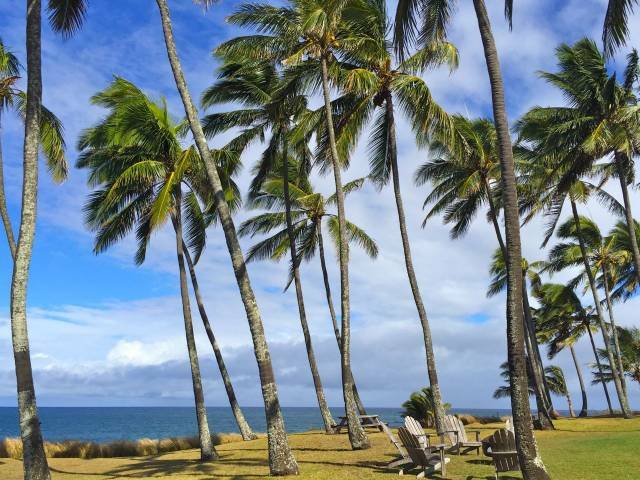 The north shore oceanfront is where the windsurfers and kite boarders want to be, and if you can afford the high prices, then why not? One of the newer listings is this 1.1 acre of oceanfront land with a couple of remodeled homes, pictured below. 72 Lae Place is listed for $6,900,000 by Elite Pacific Properties LLC. Whether you’re a buyer for north shore real estate, or a homeowner looking to sell, I’m here to help so don’t be shy. Please contact me today and we’ll get the conversation started. Georgie Hunter is a REALTOR(S) with Hawai'i Life. You can email me at	GeorgieHunter@HawaiiLife.com	or via phone at (808) 283-0635.